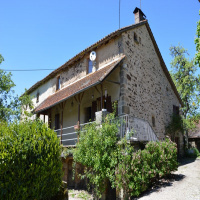 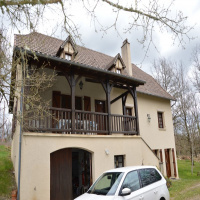 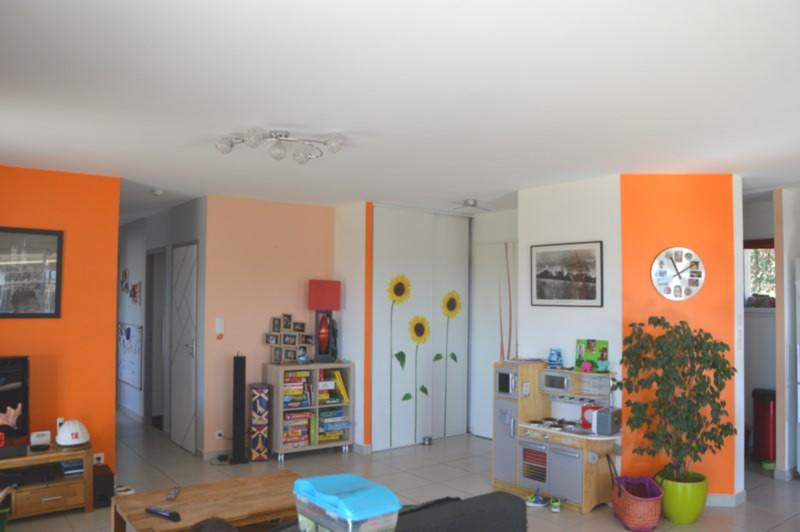 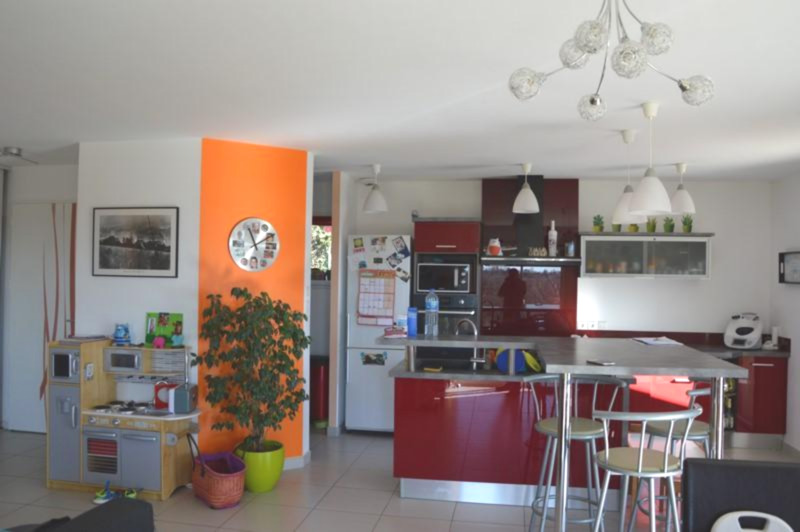 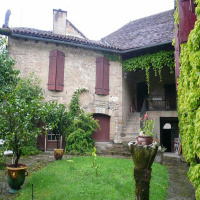 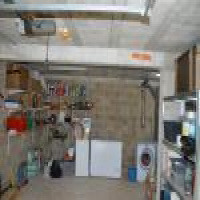 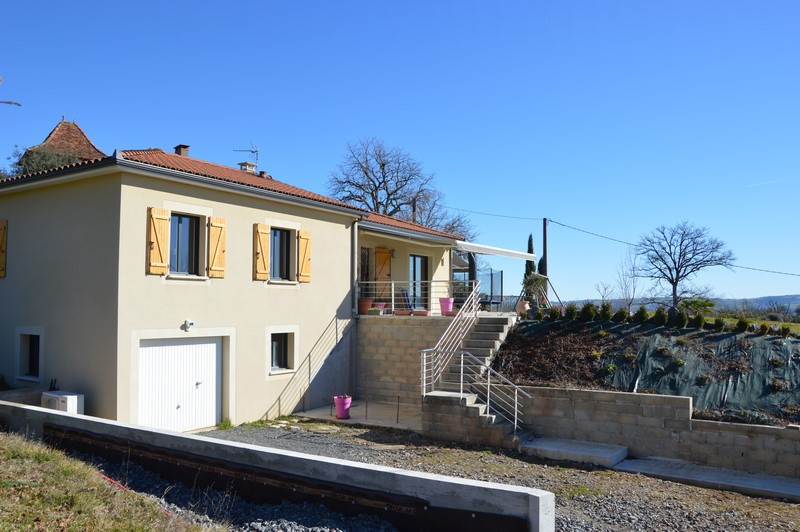 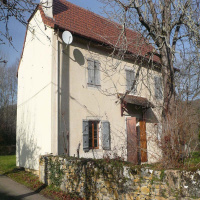 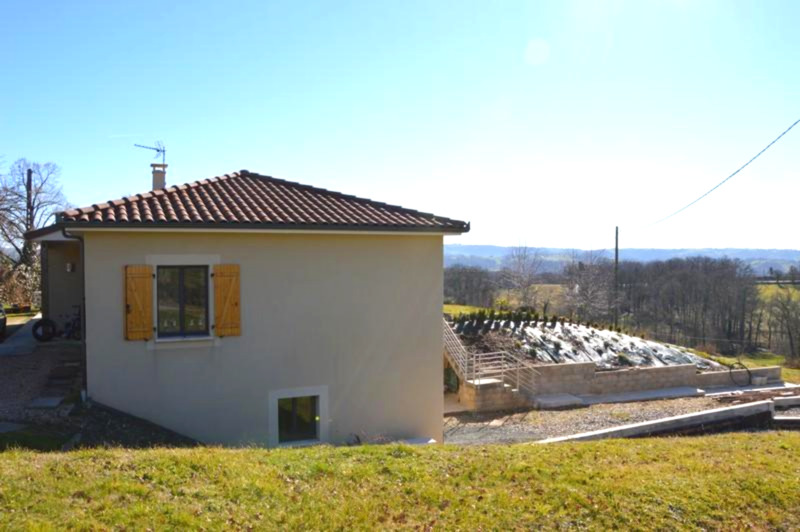 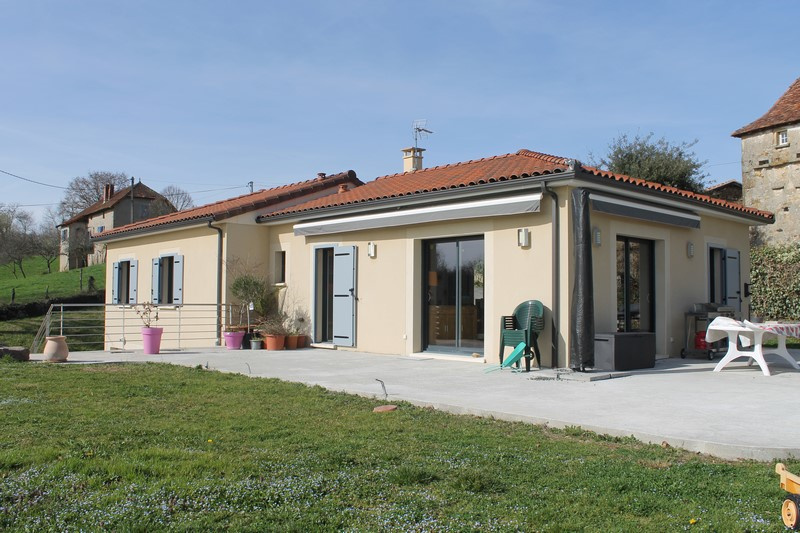 vente MAISON BBC,TYPE 4, GARAGE, 8 KM NORD EST FIGEAC. 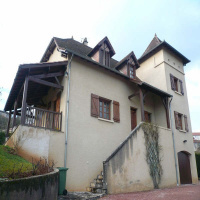 MAISON BBC,TYPE 4, GARAGE, 8 KM NORD EST FIGEAC. 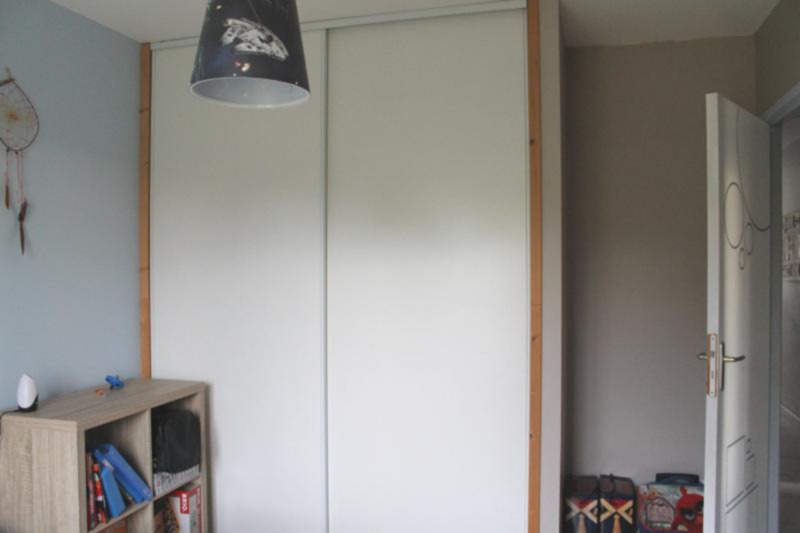 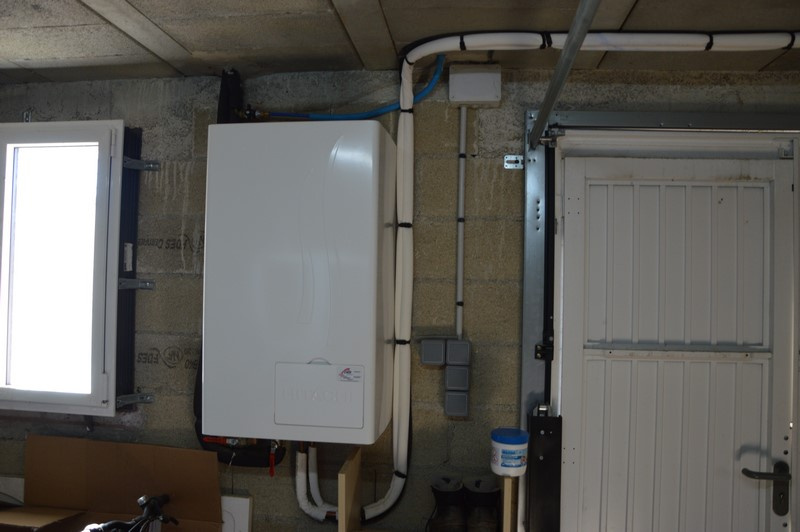 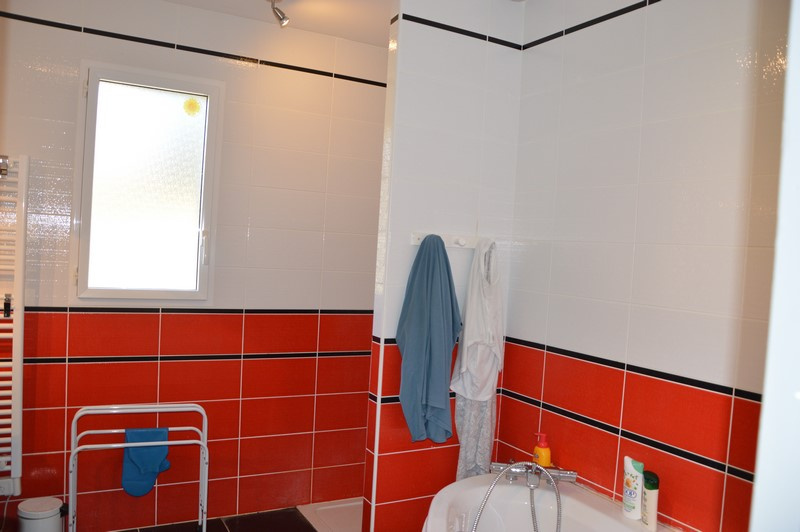 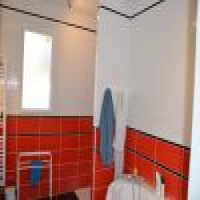 TRES BELLE MAISON BBC EFFINERGIE EN PARFAIT ETAT, 100 M2, CONCEPTION BIOCLIMATIQUE, TYPE 4, , GARAGE, POMPE A CHALEUR REVERSIBLE. 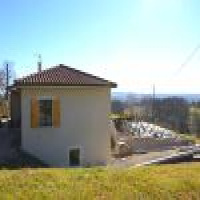 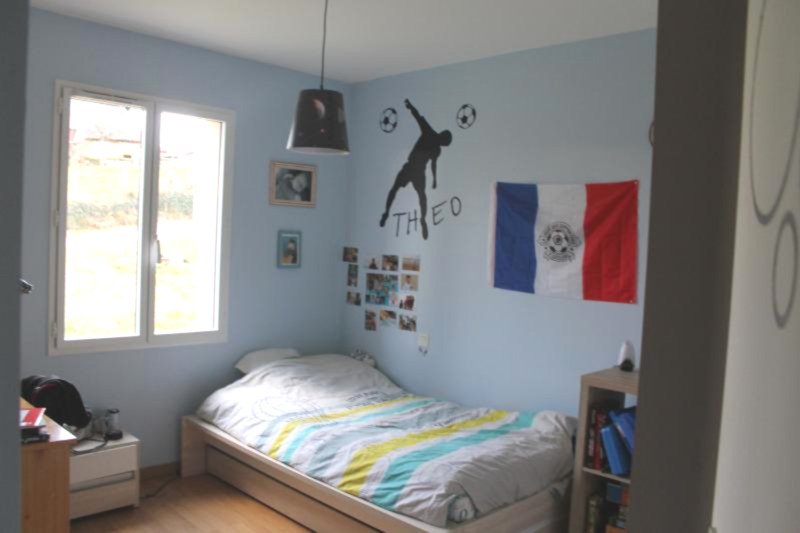 CALME, VUE DEGAGEE, BALLON THERMODYNAMIQUE, 1300 M2 DE TERRAIN.